If you’ve bought a second-hand car, you might’ve been offered an extended warranty. These are not the same as a new car warranty. They can seem like a good idea, but we think some of these are almost completely worthless. 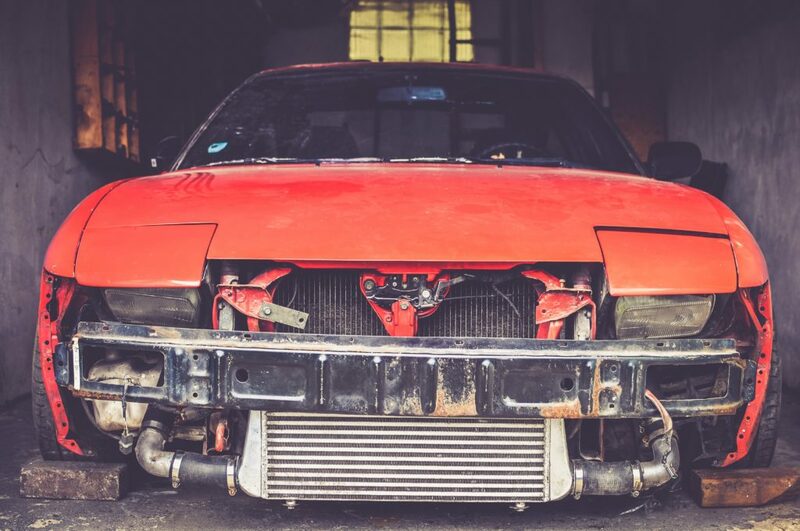 Cover for certain parts only and financial limits on those parts. Warranties may contain all of the exclusions above and more. When you add up all the different exclusions, it may leave you with almost no cover. A clause like this can give the provider the choice to pay your claim. The clause will probably say the warranty provider must be fair, but they decide what “fair” means. If you bought a warranty which contains this clause you mightn’t have realised they could do this. 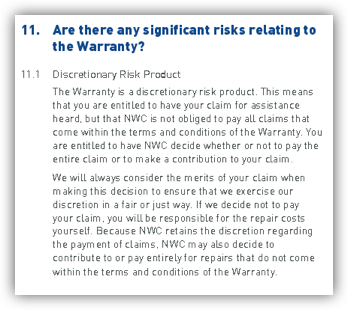 We’ve seen these discretionary cover clauses in warranties from National Warranty Company (NWC), Australian Warranty Network (AWN) and Integrity Extended Warranties. We understand that NWC and AWN no longer have these terms in their warranties, but if you have an older one it could still have these terms. A warranty might exclude claims caused by any problem that the car had when you bought it – even if you didn’t know about it. Even for used cars that are quite old, some warranties contain an exclusion for normal wear and tear. Some warranty companies make you service your car more than the manufacturer recommends. Some even set time limits for sending in coupons to prove you’ve serviced the car. If you don’t do this, the warranty company might reject your claim. The warranty could only cover certain parts of your car and not even cover the full cost of replacement. Your warranty might be ‘provided’ by the car dealer, even if the documents have a warranty provider’s name on them. This might affect your legal rights. It could mean that your legal rights are against the car dealer. Note that you still might have some rights against the warranty provider. It also means that you might not be able to lodge a complaint with the Australian Financial Complaints Authority. Read more about how to complain here. 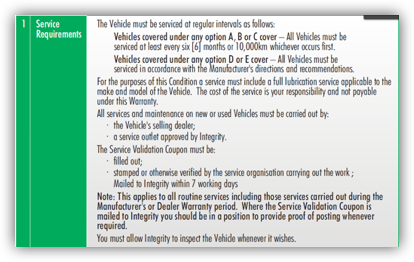 Check your warranty document to see what it does and doesn’t cover and if it’s what you thought it was. Think back when you were sold the warranty. Did you feel pressured to buy it? Were you given any incorrect information? Was the process unfair in any other way? Was it added without your knowledge? If this warranty was added without you knowing, the salesperson lied about the warranty or you think you were treated unfairly use our website to demand a refund. 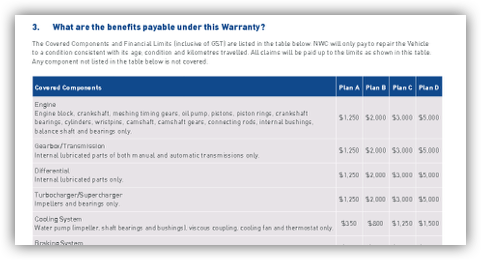 If you want to read more about problems Australians have experienced with these products, have a look at Consumer Action Law Centre’s report, Donating your Money to a Warranty Company: Why the motor vehicle warranty you bought might be worthless. This fact sheet is for information purposes only and should not be relied upon as legal advice. This was updated on September 11, 2018.